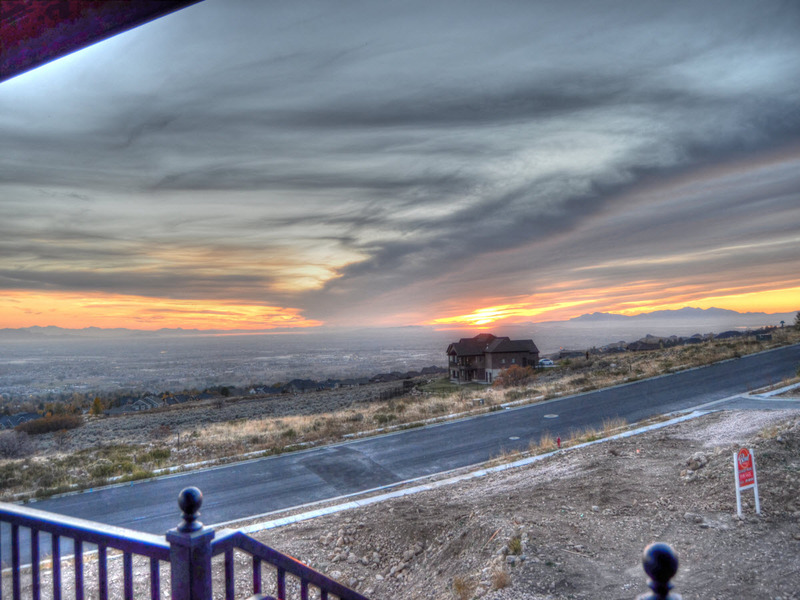 5 Communities In Utah / RW Custom Homes / Utah Home Builder. Big Cottonwood Estates is a single family home community located in Plain City, Utah. 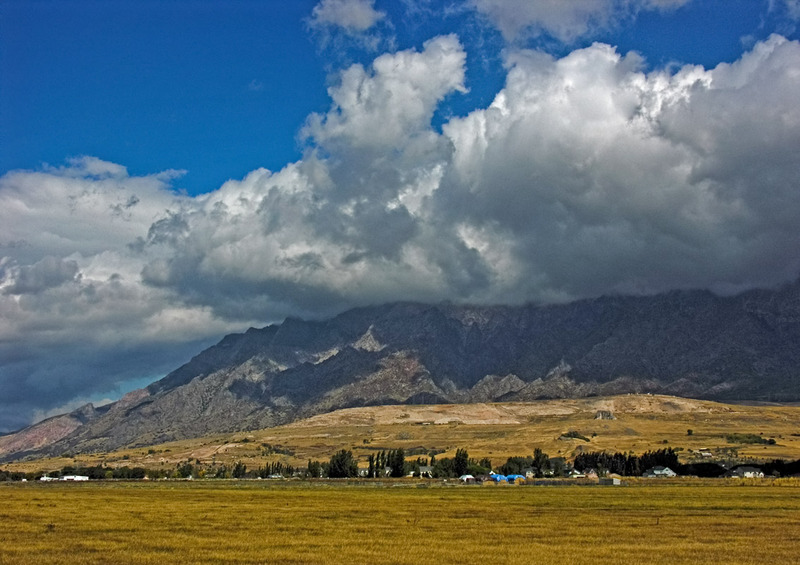 This community has a variety of lot sizes to fit your needs. 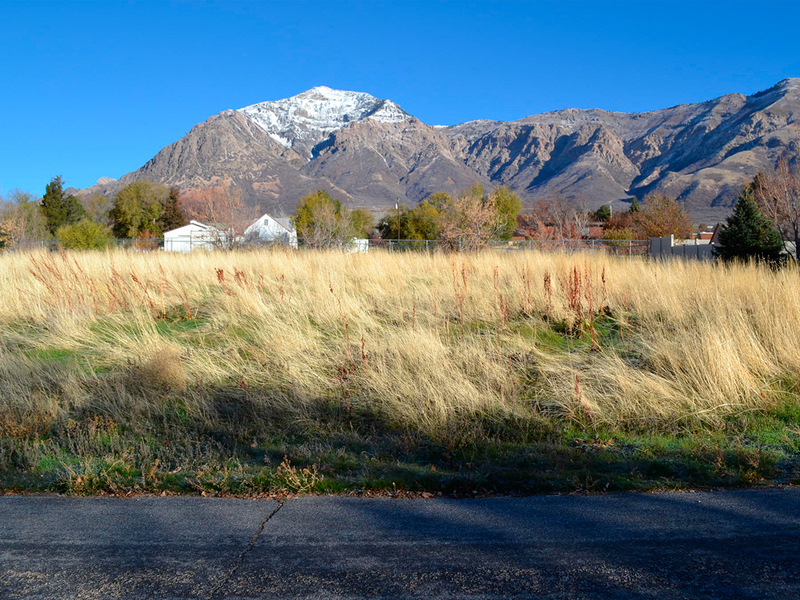 The Cove of North Ogden is a beautiful subdivision located in North Ogden, Utah. 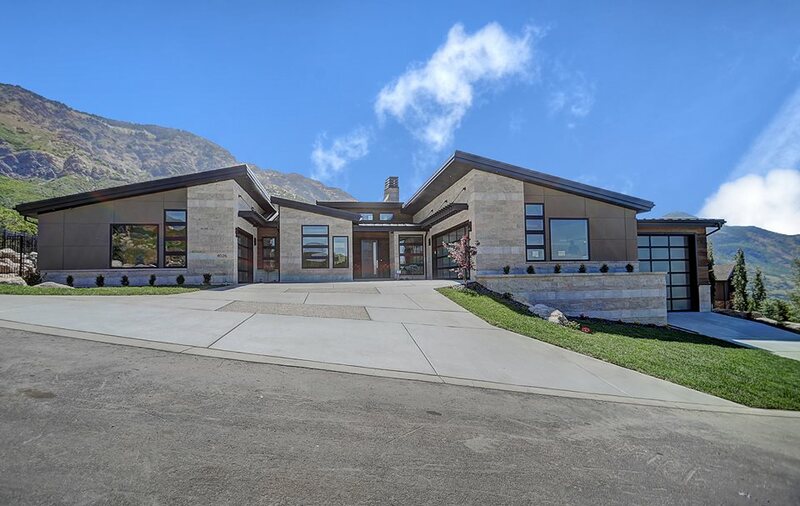 Edgewood Estates is a single family home community located in Farr West, Utah. 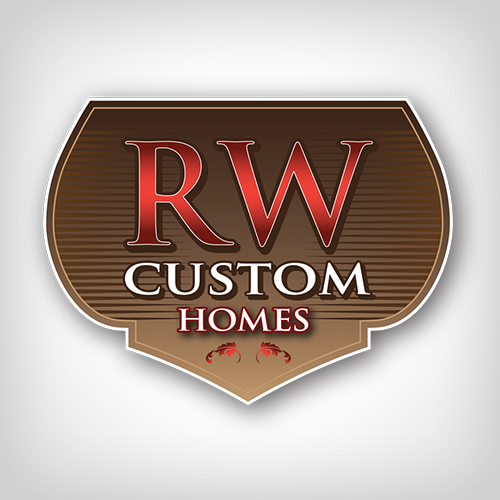 RW Custom Homes is the exclusive builder for this subdivision. Coldwater Meadows is a new patio home community with spacious floor plans. The community is located in North Ogden.